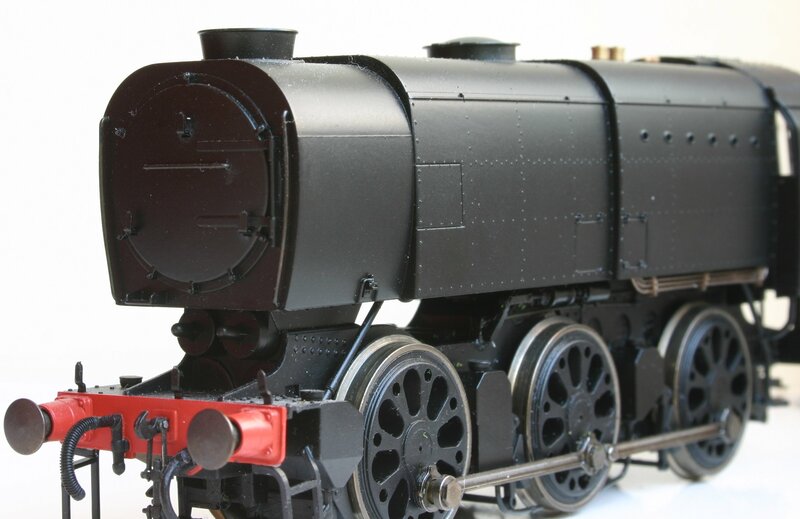 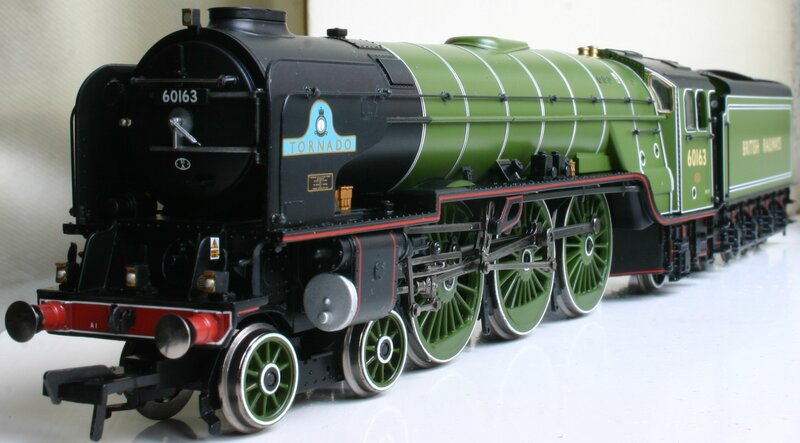 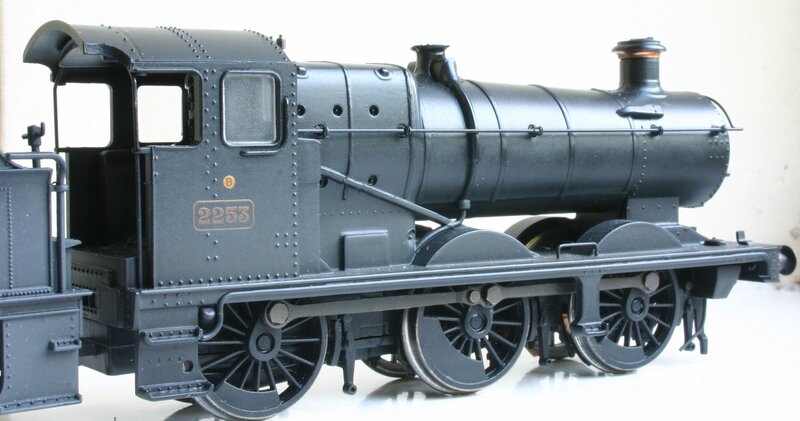 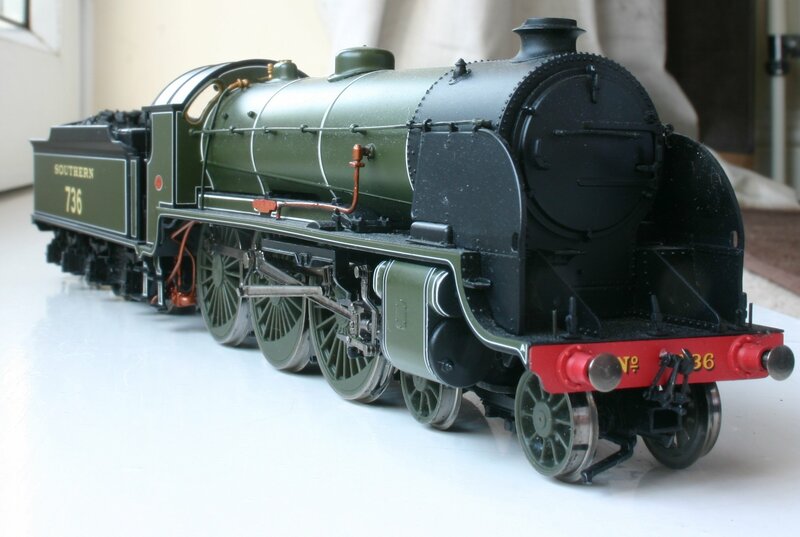 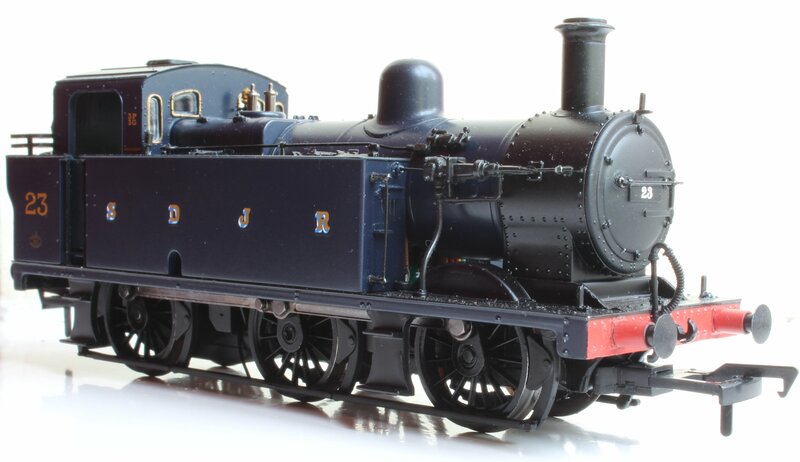 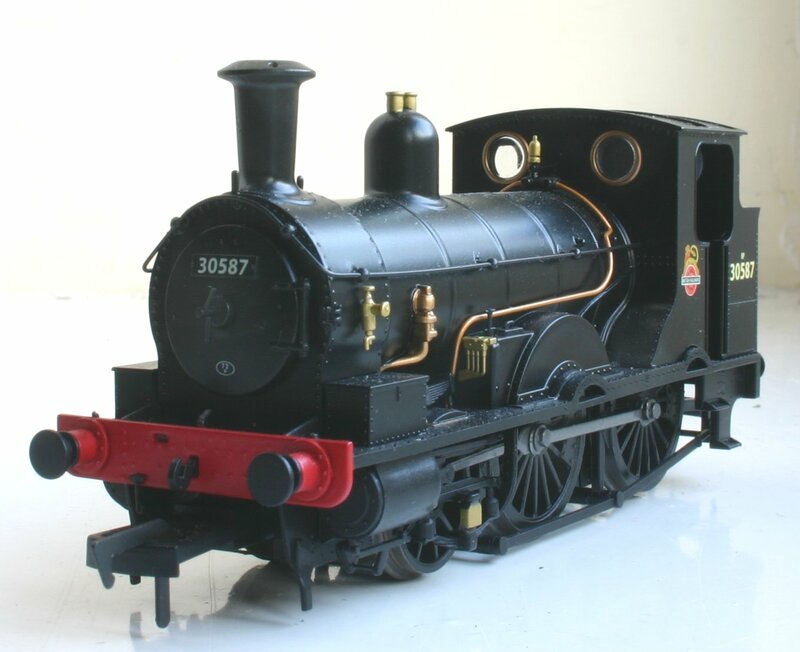 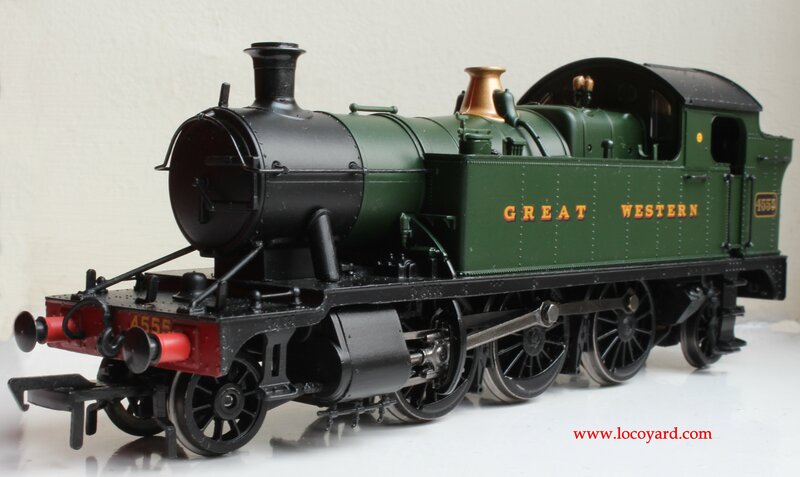 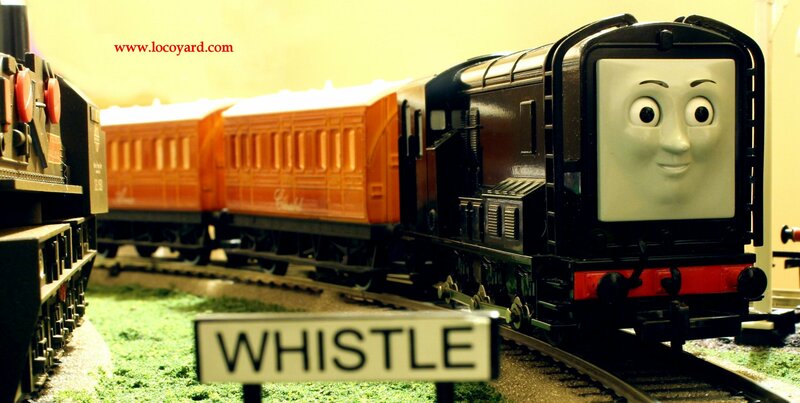 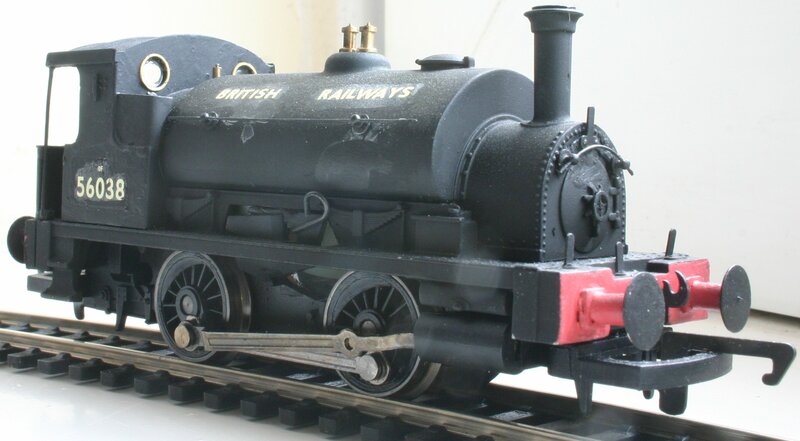 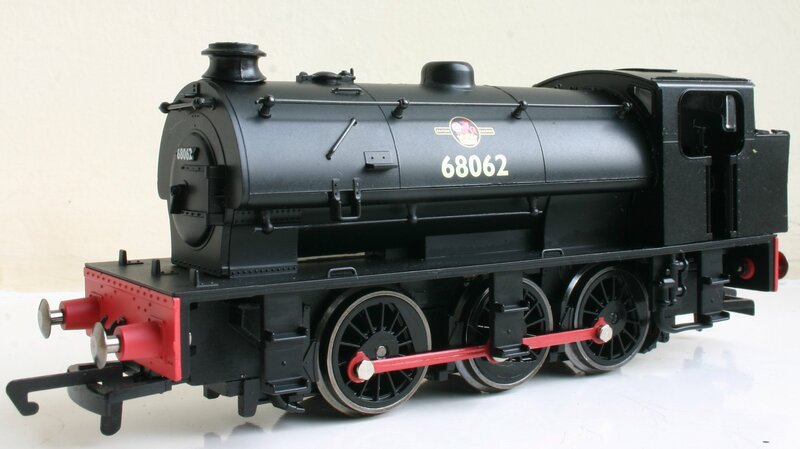 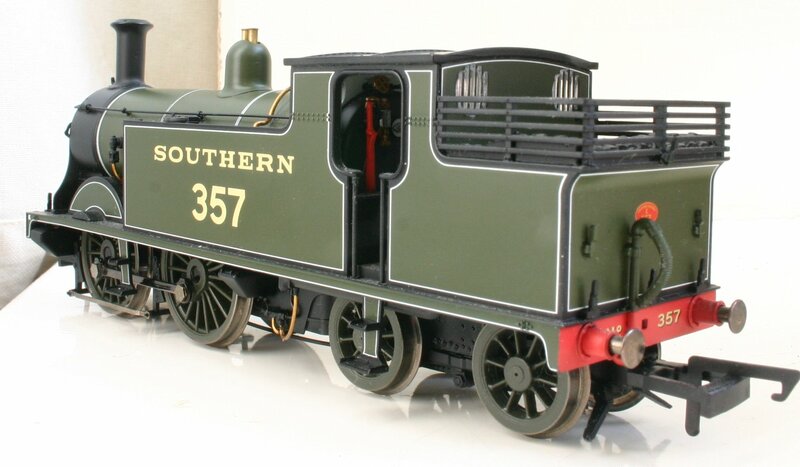 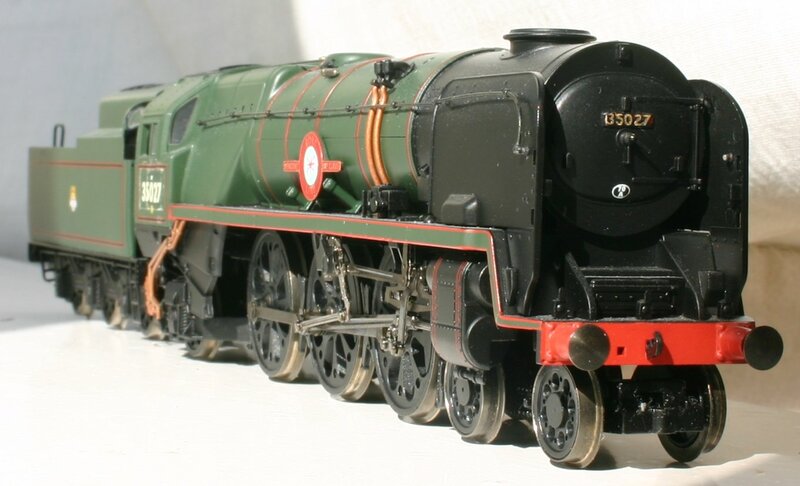 This page lists all the models of Locoyard, starting with the layout’s main fleet including those operational and not are listed here. 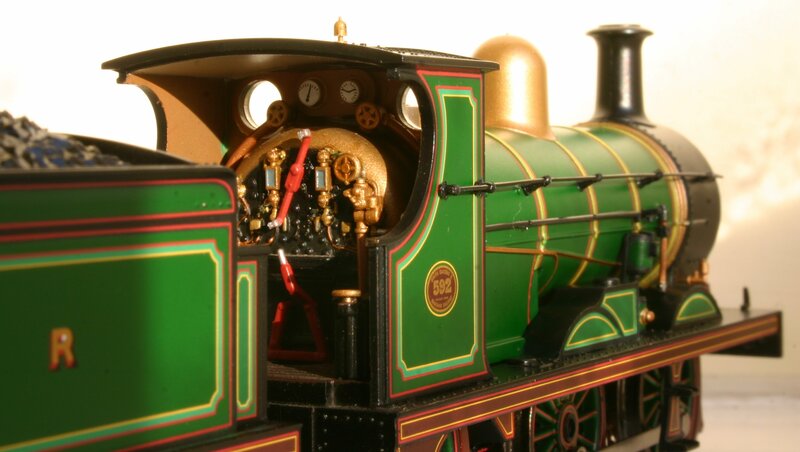 A number of blog posts giving the history of the prototype in question have been published to help make the model “come to life!” – Look out for links marked “Prototype Info“. 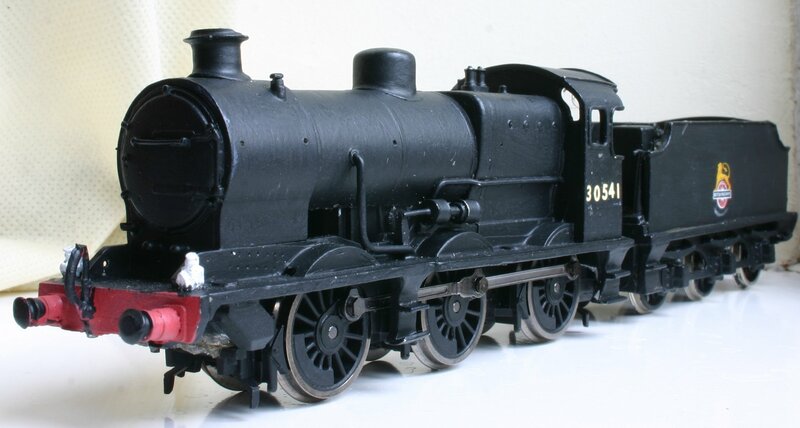 Other links include those to model reviews, DCC fitting guides and other blog posts. 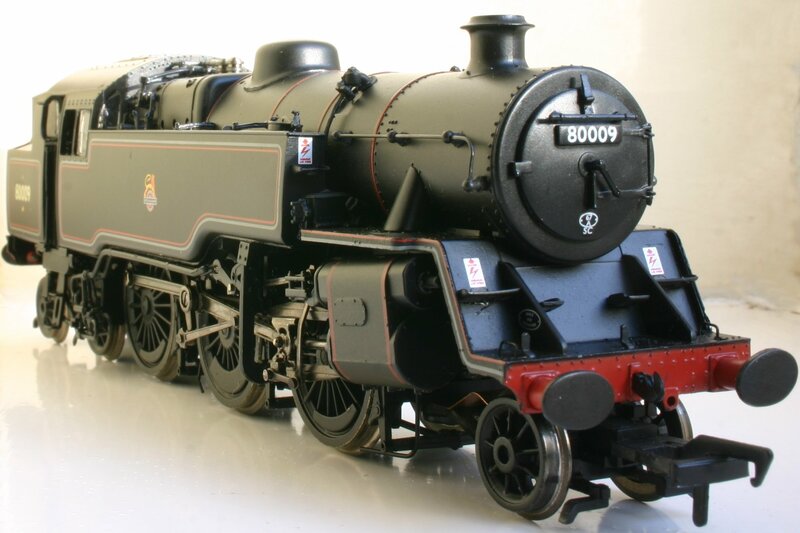 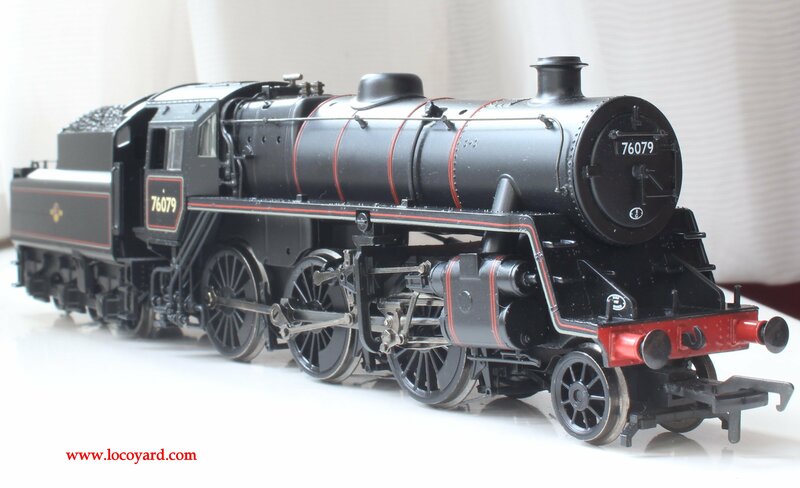 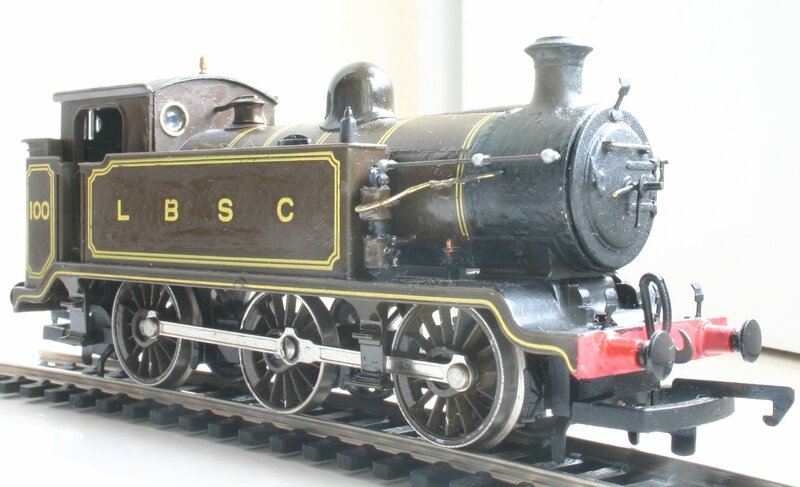 Other Blog Post Links: Sheffield Park Static Display (Models on display part 2), Locoyard’s 1st Anniversary! 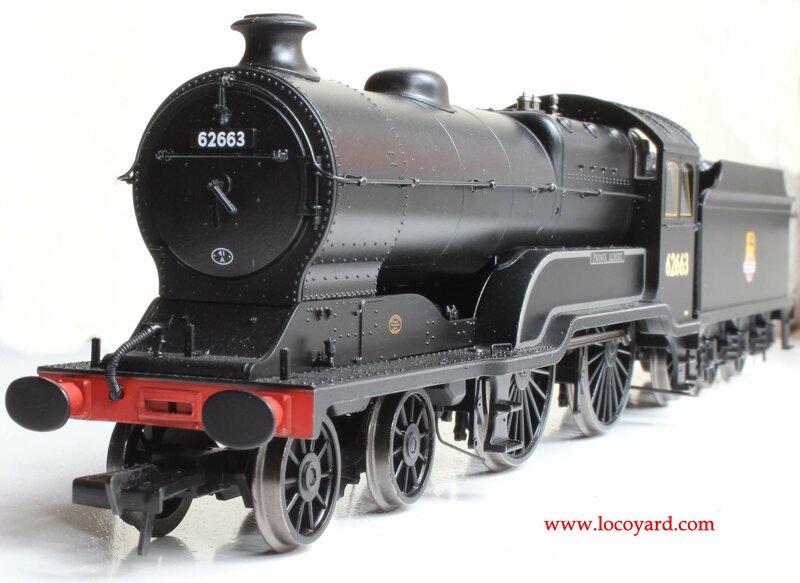 Other Blog Post Links: Locoyard Advent Calendar 2012, Happy New Year! 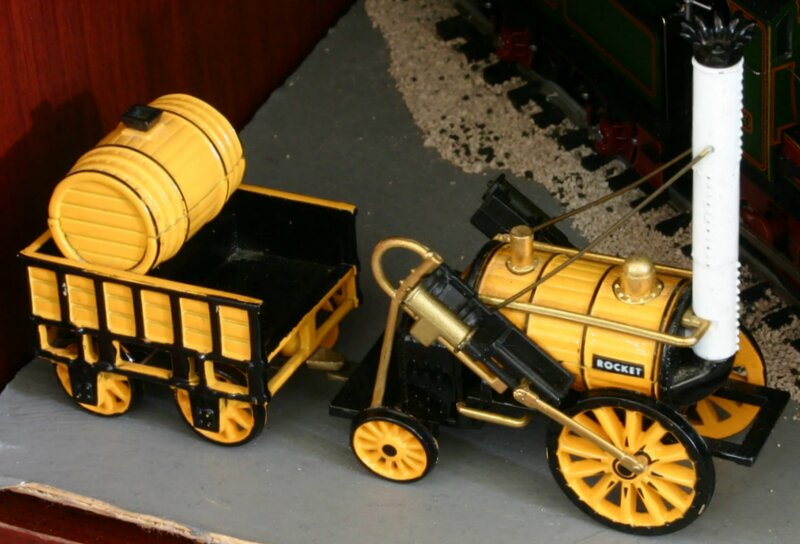 Other Blog Post Links: A Classic Western Story! 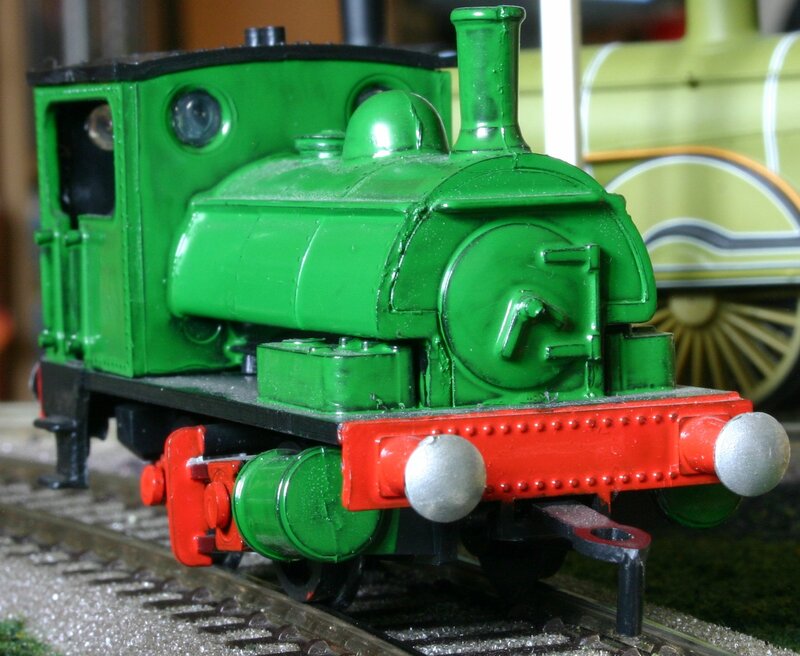 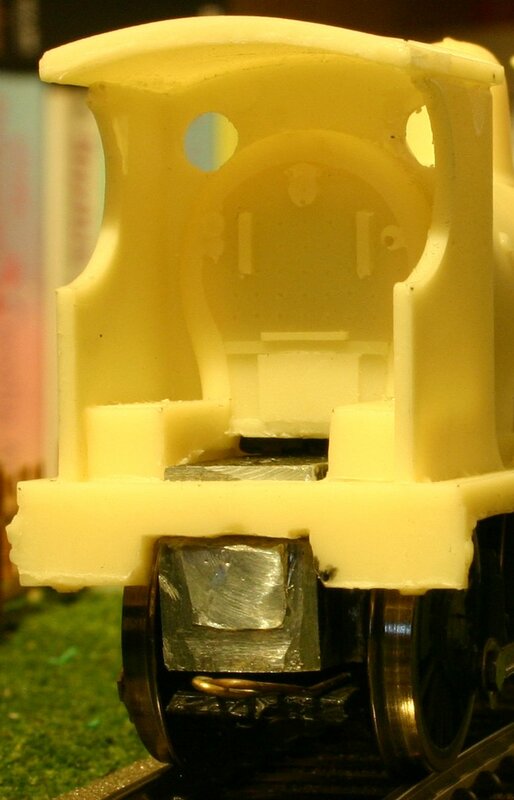 Blog Post Links: Why split chassis DCC conversion is VERY Hard! 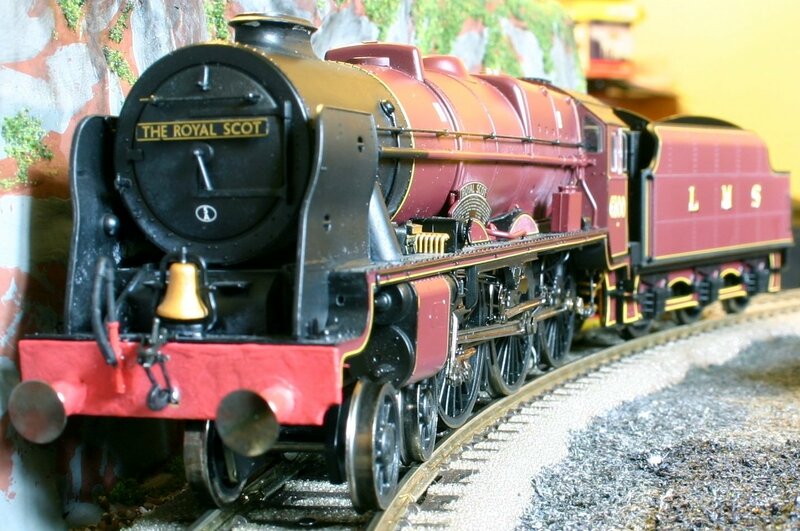 Other Blog Post Links: Queen’s Diamond Jubilee Celebrated at Locoyard in style! 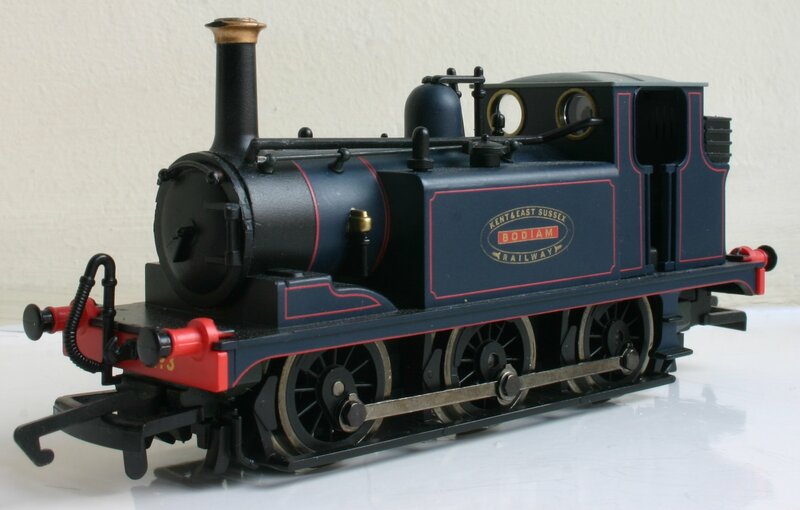 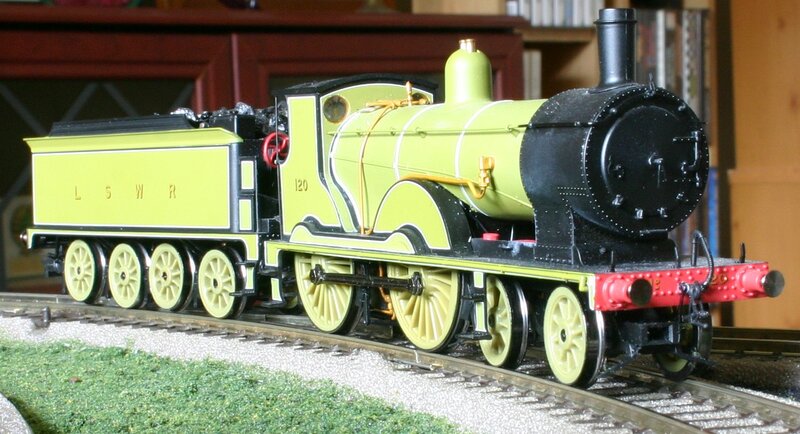 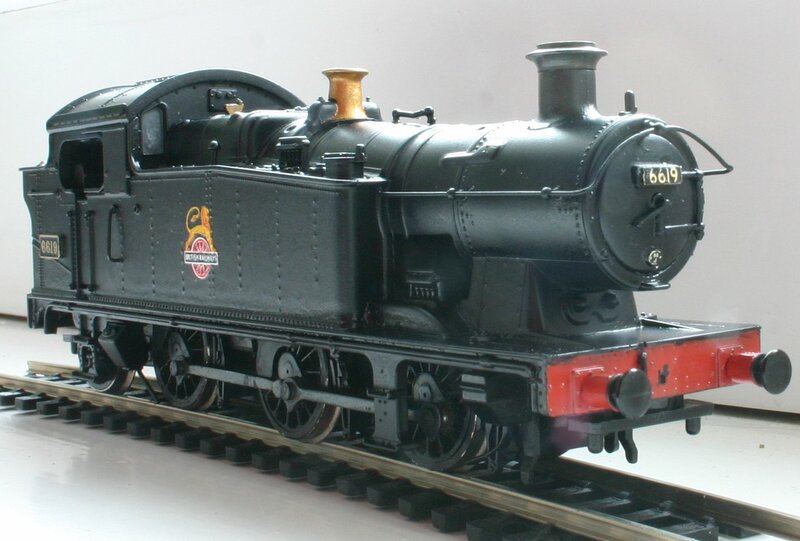 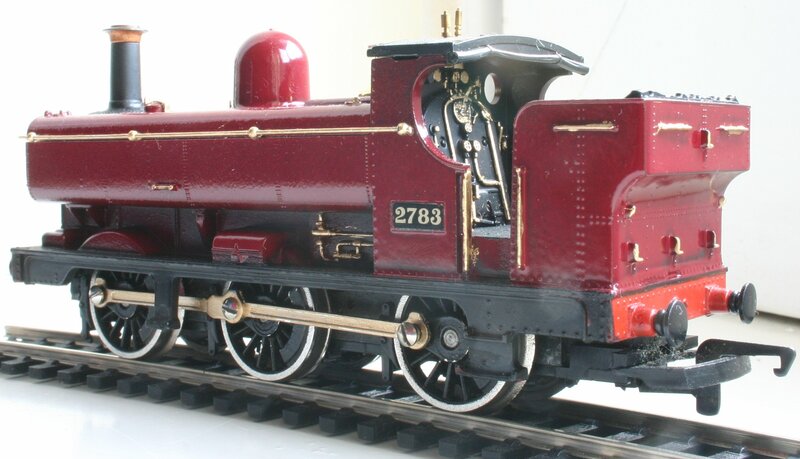 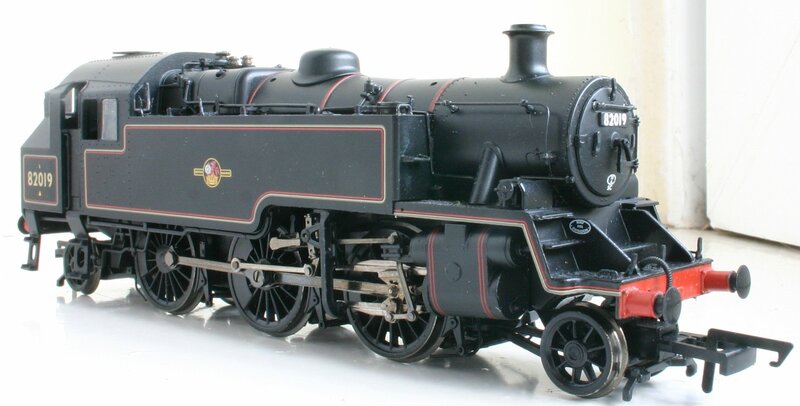 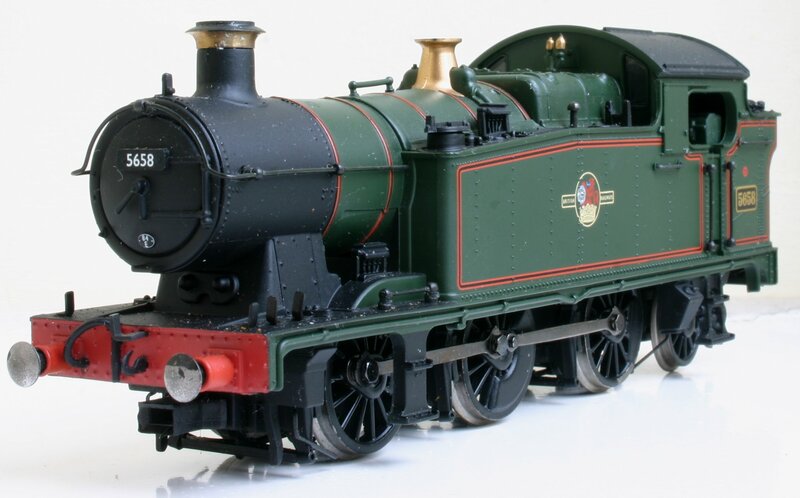 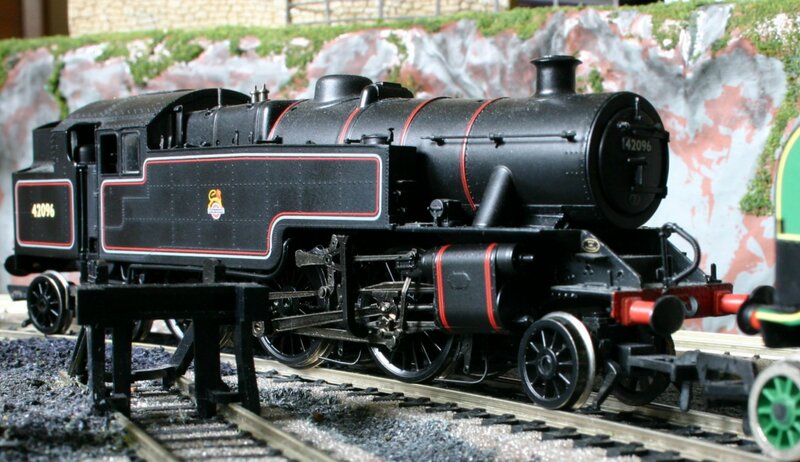 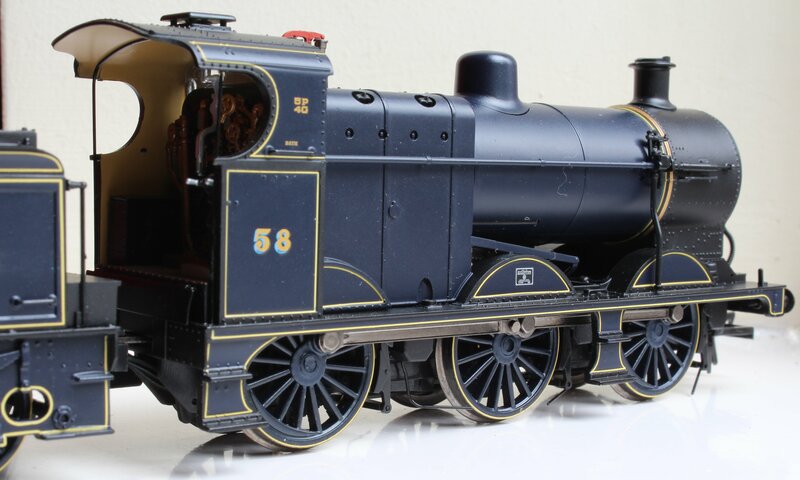 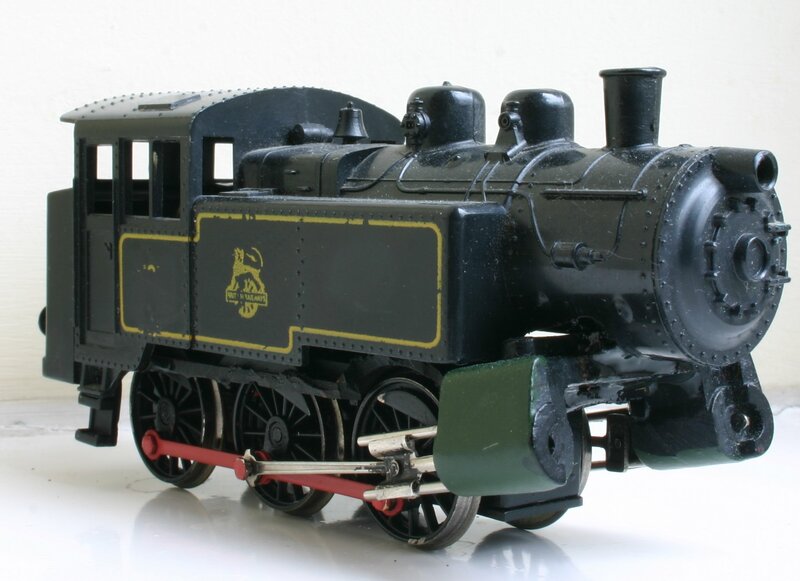 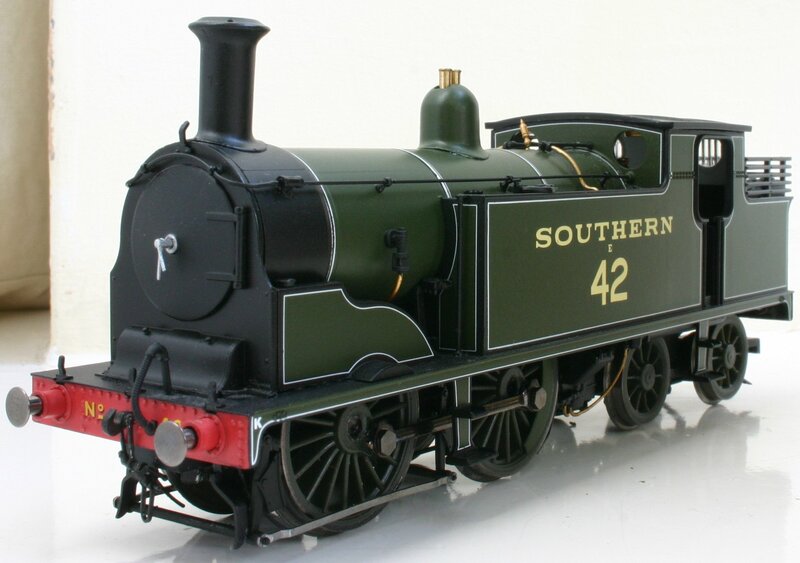 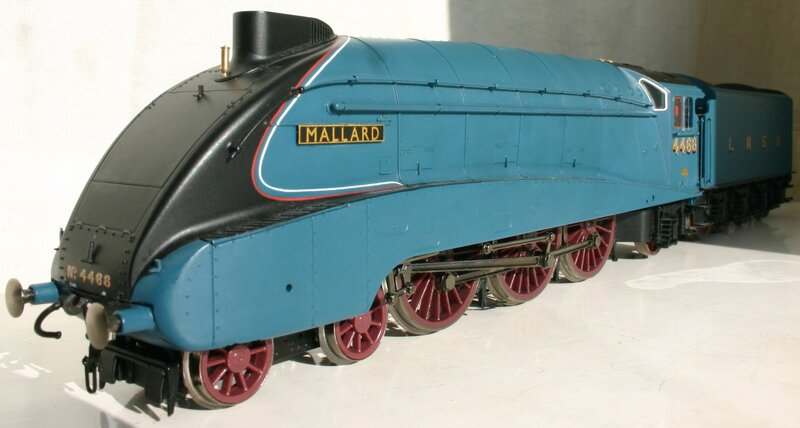 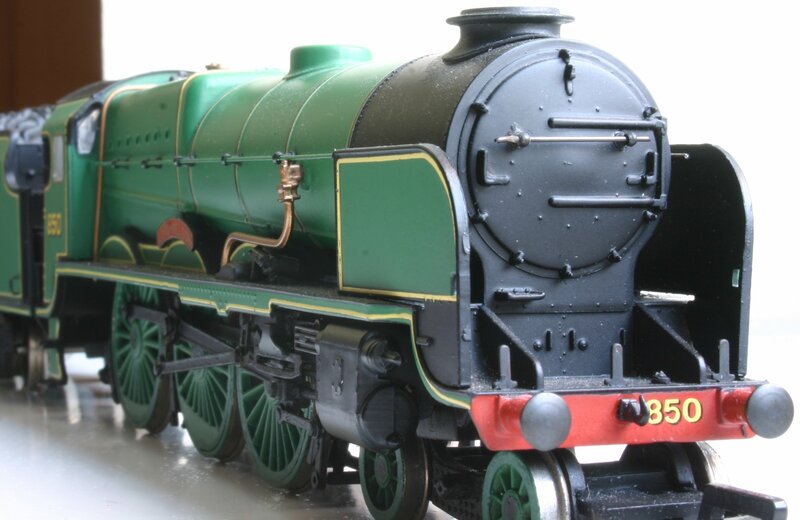 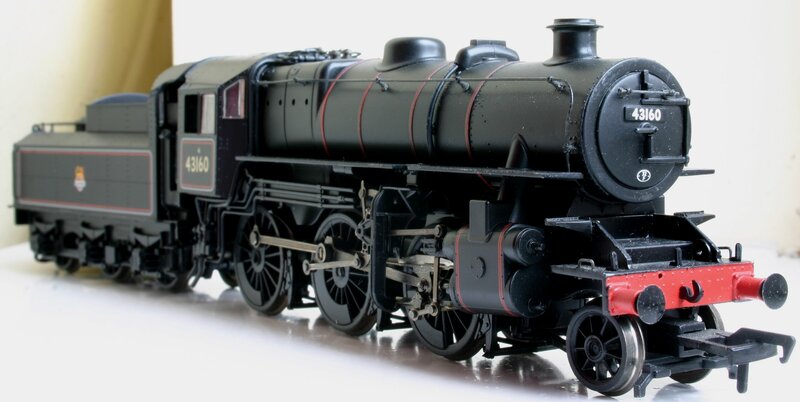 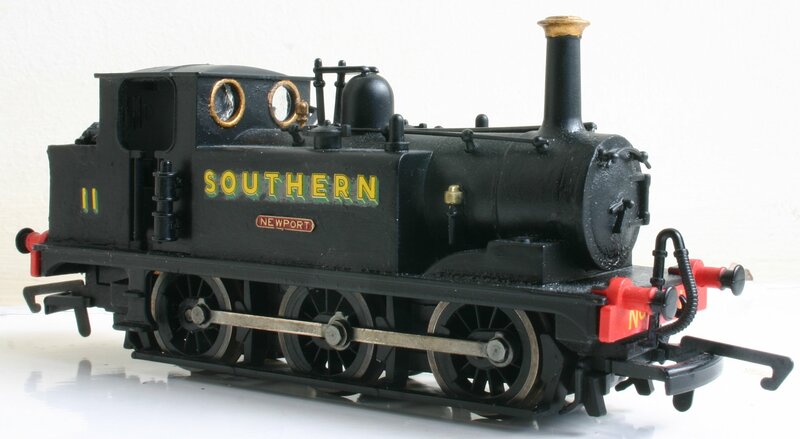 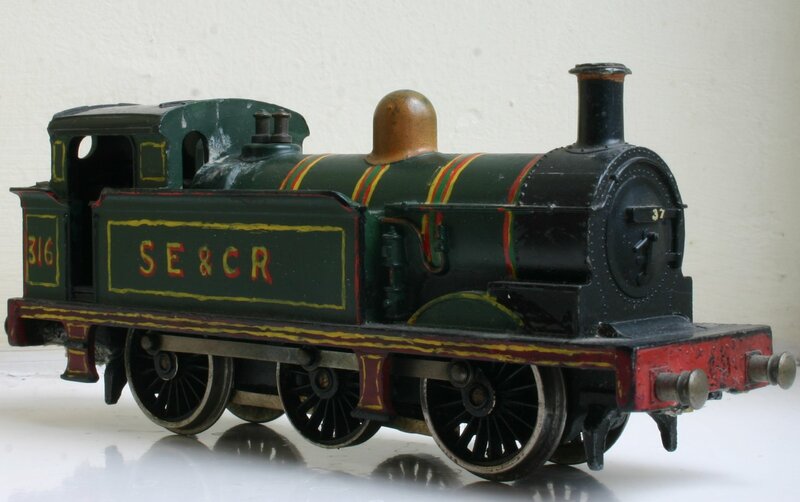 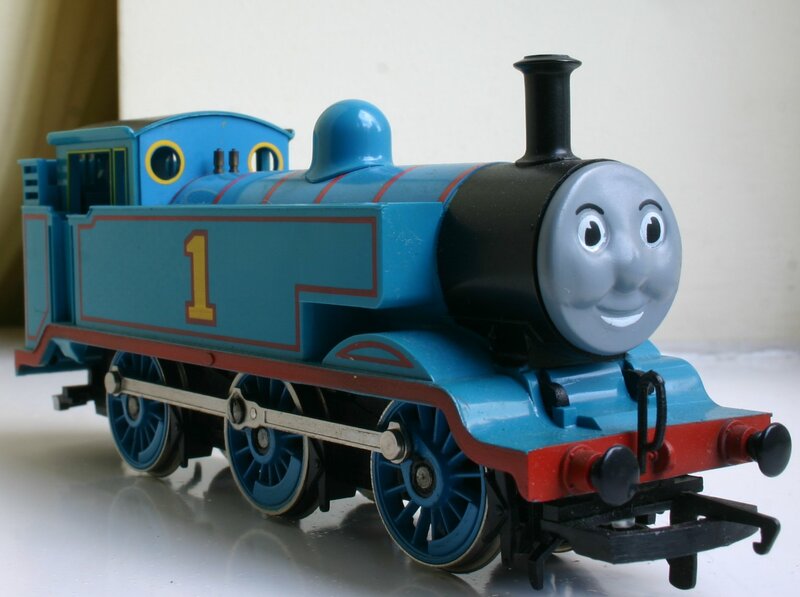 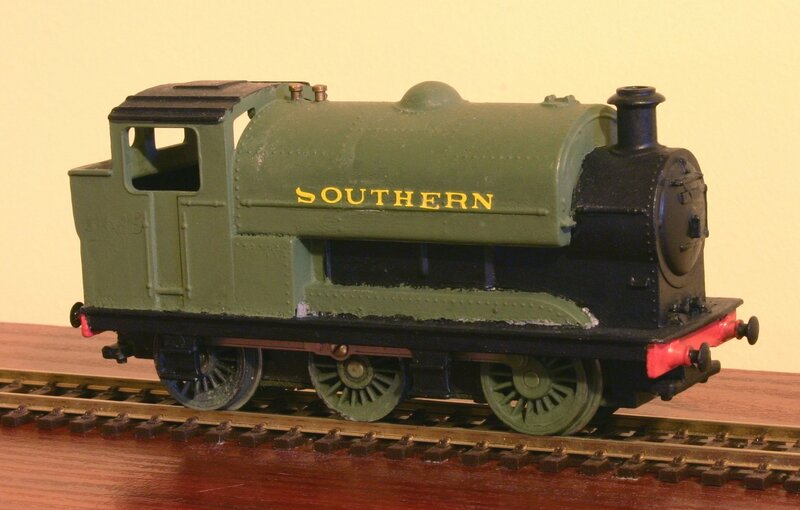 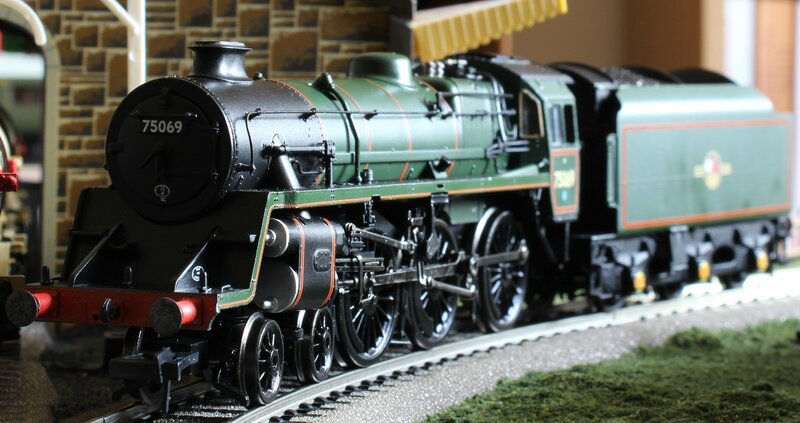 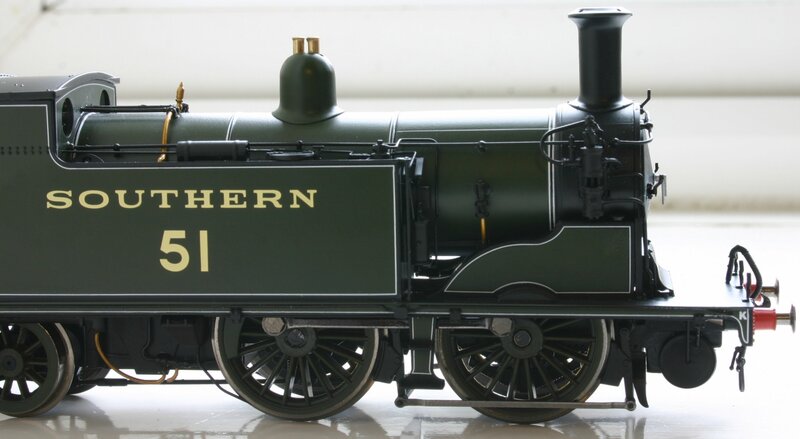 Occasional runners, fictional locomotives, odd projects, cranes and models of different (non-00) scales are listed here.